With a blatant move of shameless self-promotion, I had to let you know that my latest romance, The Cowboy’s Autumn Fall, (book 4 in the Grass Valley Cowboys series) is now available for your reading pleasure. It will also be available in paperback in just a few days! 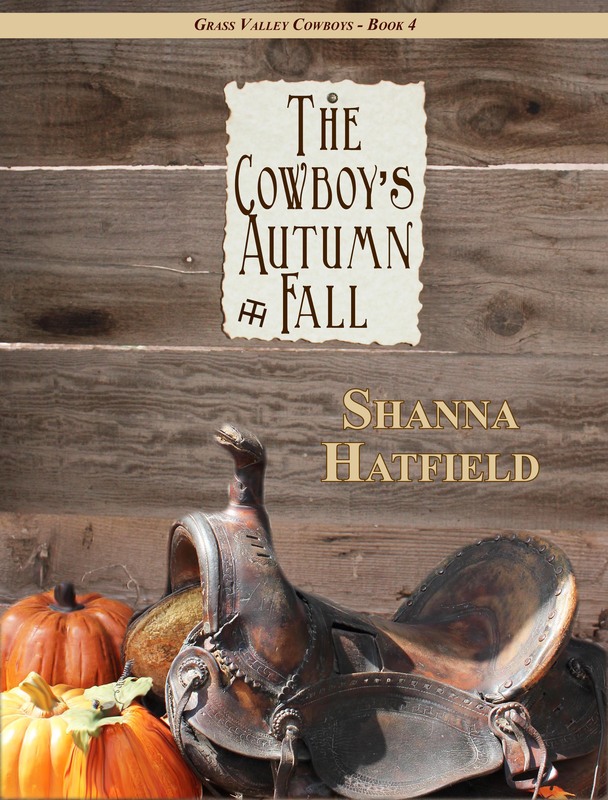 If you love fall, pumpkins, romance, sassy women and hunky cowboys – I hope you’ll check it out!